DO YOU HAVE MULTIPLE STORES AND YOU WANT TO MANAGE IT IN ONE DASHBOARD? Magento solutions offers an easy way to manage your online stores. Create different and appealing designs according to your business types. Control multiple store activities in single panel. Reach your clients wherever they are through its mobile-friendly features. Ensure that your target audience can find you with its built-in SEO-friendly settings. 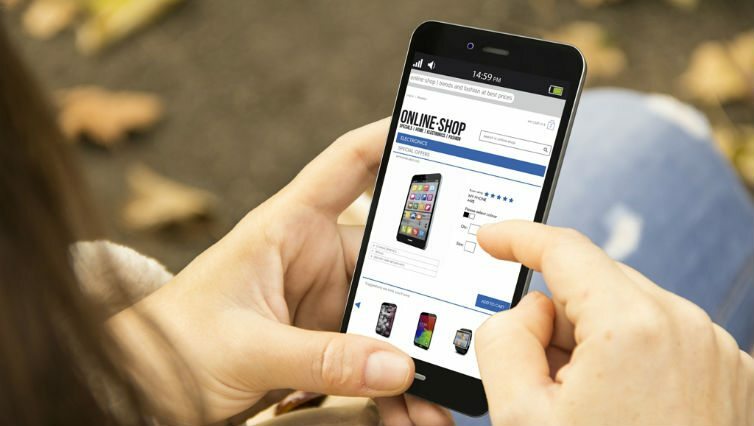 Build a responsive Magento website to please your mobile customers. 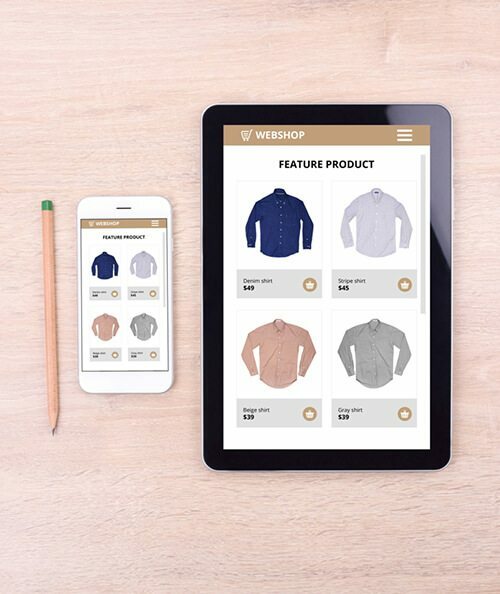 Manage multiple online stores, in one website. Get full assurance of excellent support and maintenance from our dedicated expert team. Magento is dynamic, fast simple, having many features including promotions and coupon. Magento is SEO friendly, customisable and scalable E-Commerce solution. It provides mobile-friendly customisation with advanced search filtration which saves lot of time and money. Magento offers its users, a highly interactive shopping experience with scalable platform.